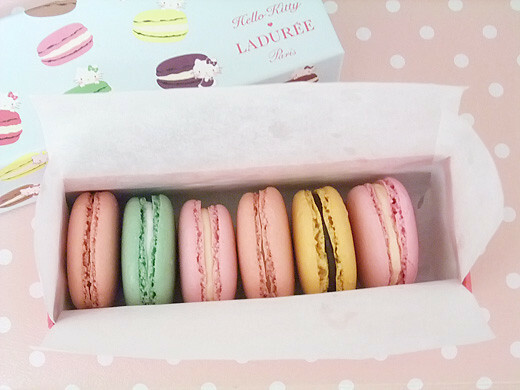 Laduree, the confectionary famous for macaron collaborated with Hello Kitty!! 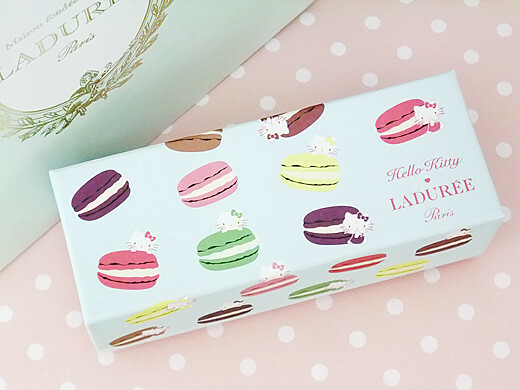 I chose a eye-candy box which printed Hello Kitty blush her cheeks with colorful macarons. 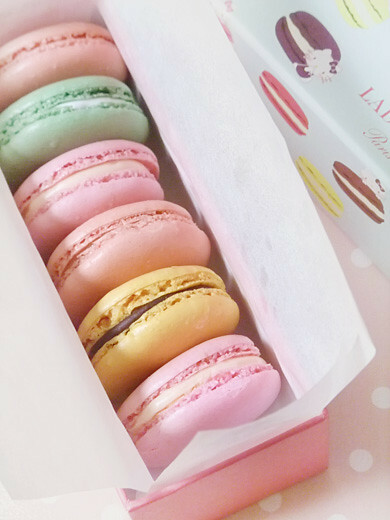 So cute and delicious, especially sakura flavor macarons were very good. Best of both worlds combined!